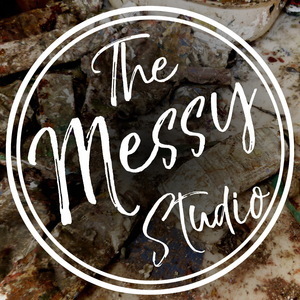 We found 1 episode of The Messy Studio with Rebecca Crowell with the tag “science”. Rebecca interviews Michael Geddis, an Irish artist who produces extremely intricate drawings based on microscopic observations. He discusses the specialized equipment he uses, his methods, and what inspires his work.